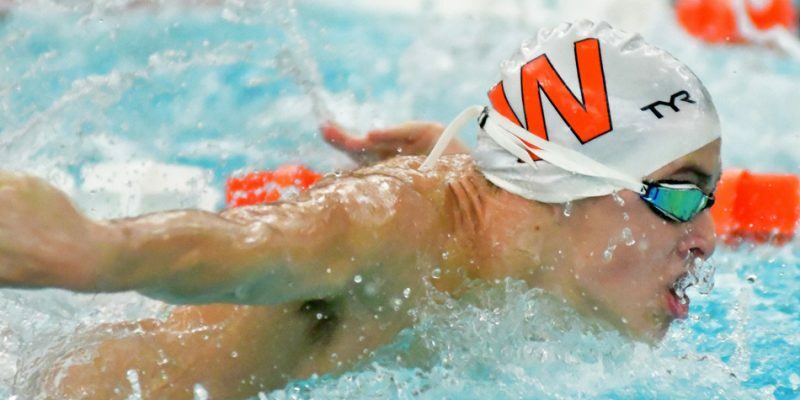 DUNLAP – Both Wawasee and Warsaw will have a host of swimmers in championship positions for Saturday’s NLC Boys Swimming Championships. DUNLAP – Northridge is locked and loaded to win its 19th straight NLC Boys Swimming Championship after a dominating prelim round Thursday evening. 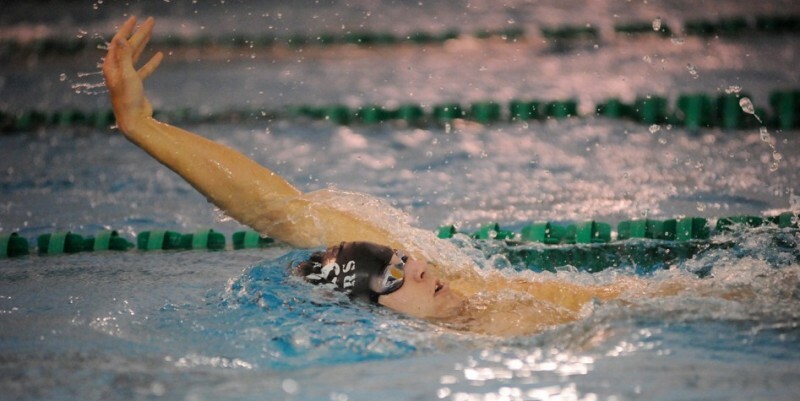 MIDDLEBURY – The home-sided Northridge Raiders did its part, and Wawasee sophomore Brady Robinson set himself up nicely for the finals of the Northern Lakes Conference Boys Swimming Championships.